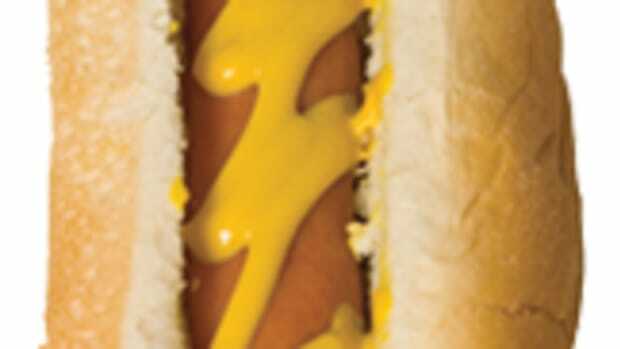 New Jersey seems to be the new hotbed for food-related litigation. Yesterday, I wrote about the Denny’s excess-sodium lawsuit. 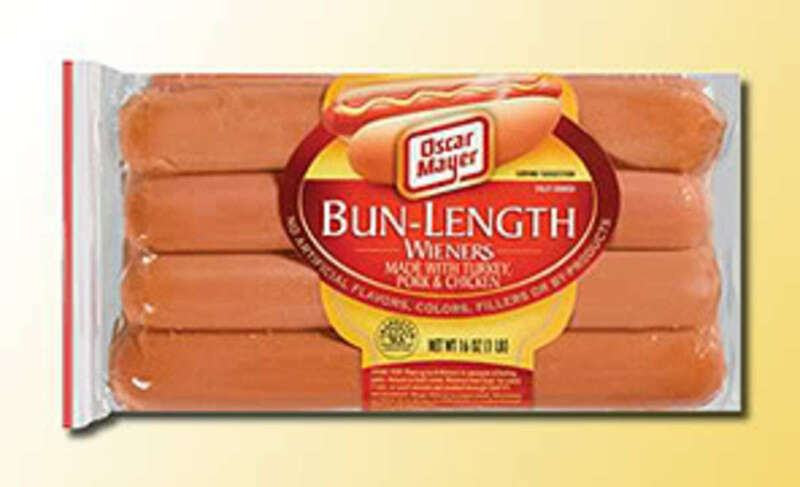 Now, three Garden State residents are suing Nathan’s Famous, Kraft Foods/Oscar Mayer, Sara Lee, ConAgra Foods and Marathon Enterprises for failure to place warning labels on the hot dogs they produce. 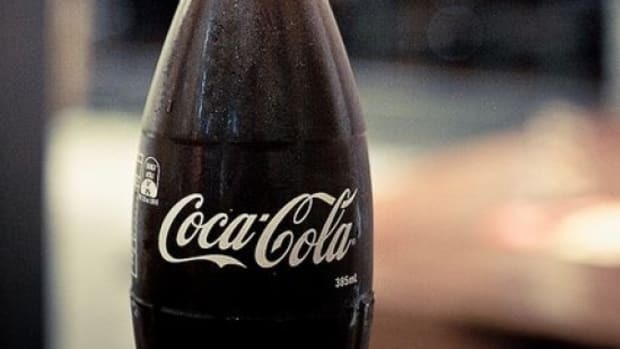 As I reported in May 2008, American Institute for Cancer Research (AICR) scientists found that consumption of processed meat (ham, sausage, bacon, cold cuts) raises one’s risk for colorectal cancer. But the AICR and Cancer Project, an affiliate of the Physicians Committee for Responsible Medicine, have a tense history—what the former has called a “furious PR battle between two conflicting interest groups.” As we reported last August, AICR believes PCRM is spinning the data to promote an anti-meat agenda. 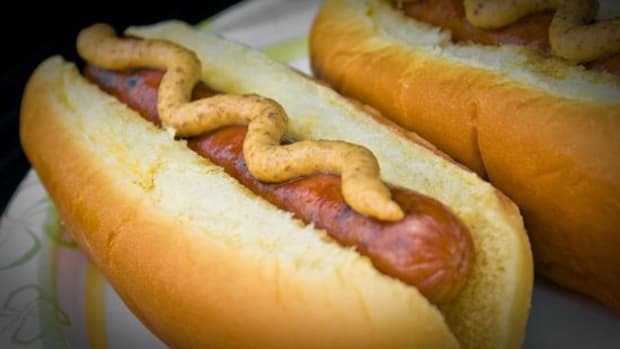 According to the data, every 50-gram serving of processed meat (roughly one hot dog) eaten per day increases colorectal cancer risk by 21%. 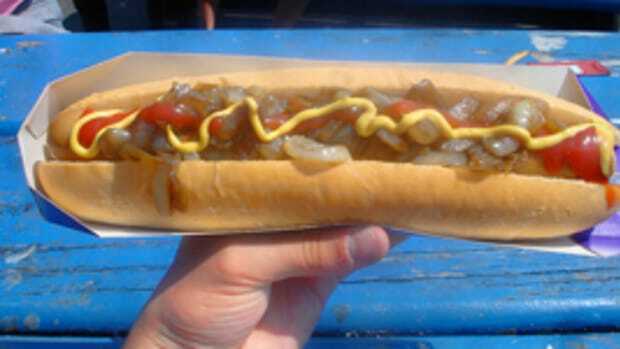 This means that people who eat a hot dog every day have a 21% higher risk of colorectal cancer than if they never eat hot dogs. The AICR is not taking a position on the New Jersey lawsuit. 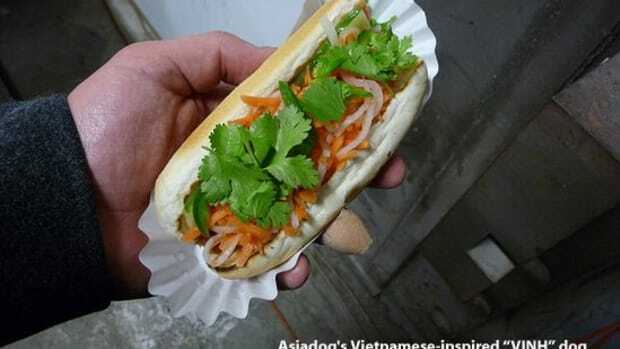 My take: Hot dogs are by no means a healthful food, but they can be done right. 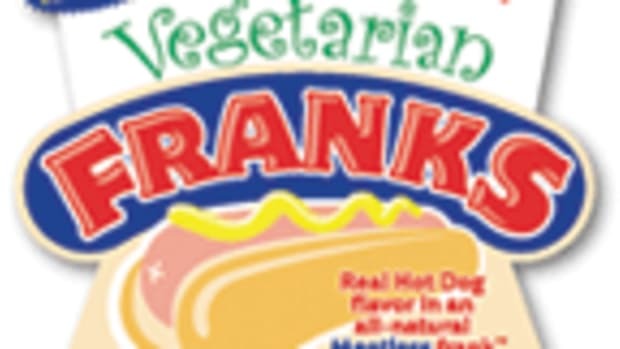 Just ask San Francisco and L.A. residents who flock to Let’s Be Frank, which serves hot dogs that are free of hormones, antibiotics, nitrates and nitrites. 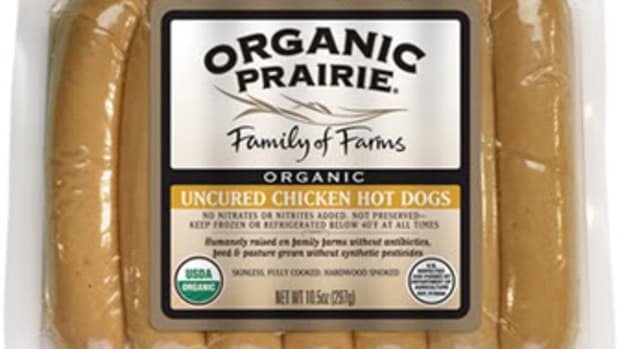 Uncured franks are made from 100% grass-fed beef and organic spices. 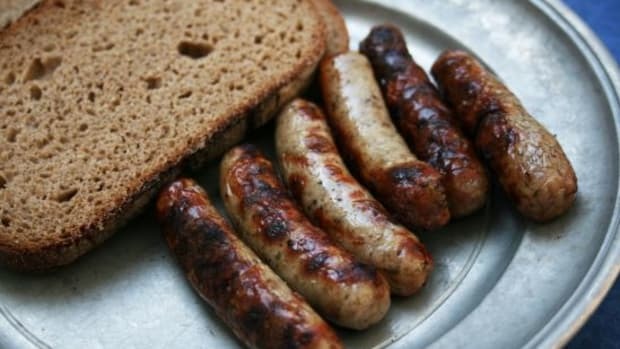 Italian sausages and bratwurst are made from family-farmed, humanely raise pork. Enjoy in moderation, dawg.